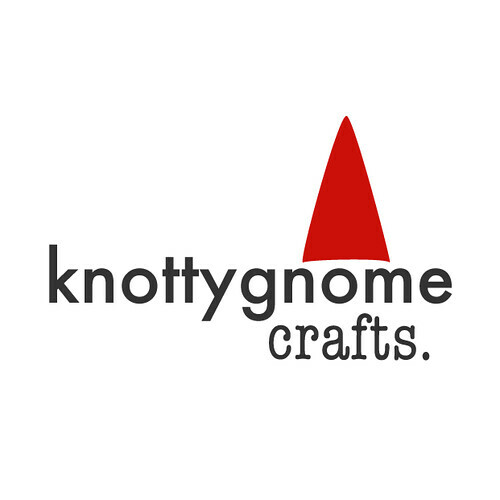 knottygnome crafts: it feels good to finish things. First up: Felted potholders for the boy's birthday. I had to run them through the washer three times and they are still a little big for potholders. i used patons classic merino and knitpicks merino style. the left potholder is crocheted, and it didn't felt as well as the knitted one from last minute knitted gifts. Next: Chutes and Ladders socks from 6sox knitalong. i only now just realized that one of my socks has one less pattern repeat than the other. as i was planning to give these as a christmas gift, i should probably fix this. i used worsted woolease in brown. 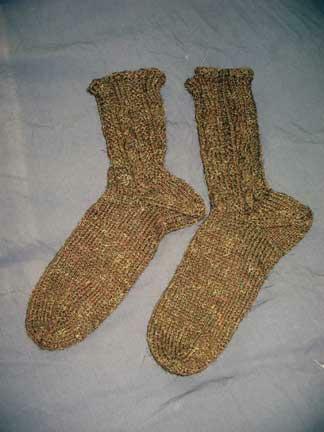 surprisingly i liked using the woolease, and these socks went really quickly at only 40 st. i liked the woolease enough to buy some cream colored to make my amble sock. 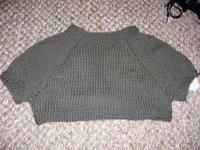 for the aug/sept knitalong. 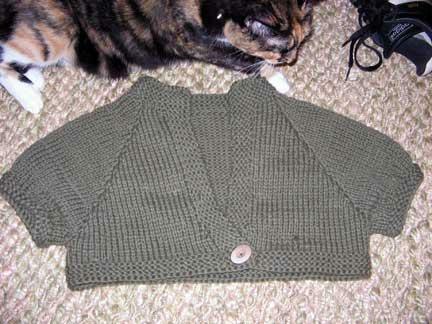 and lastly: my minisweater (with a little help from my cat, ellie). i finished this in three days. it has to be a record for me. the fabric is very very heavy and warm--i cannot imagine making a full-size sweater from this stuff. i used debbie bliss cotton angora, two strands held together, on #9 circs. i look kind of stupid modeling, but i plan to wear this to work a lot. should be the perfect counter to the subzero atmosphere that is my job.